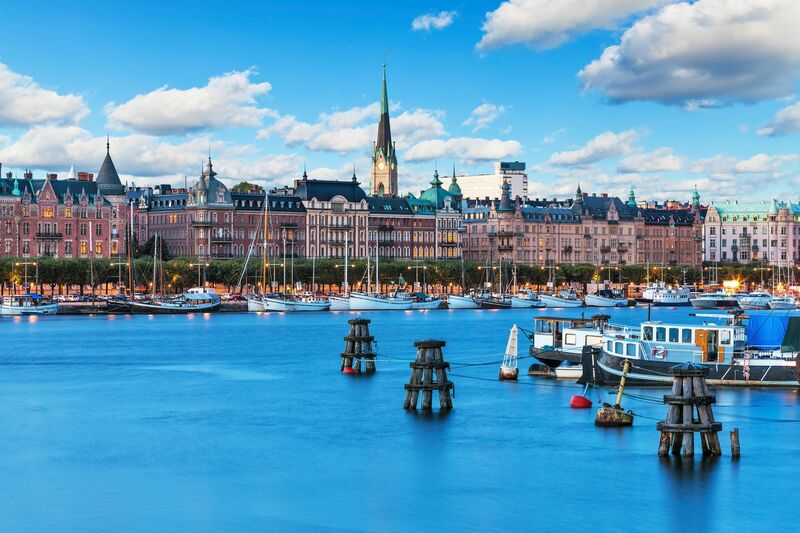 Cultured, outdoorsy and energetic, these six cities are bursting with great venues for soaking up the sun - from urban beaches and leafy parks, to quayside cafés and islands. So pack a picnic blanket and your swimmers, and get ready for a trip that’s half city break, half seaside holiday. What’s the average temperature in Berlin in June? It may be 100 miles from the Baltic coast, but that hasn’t stopped Berlin from spawning a vibrant beach culture. 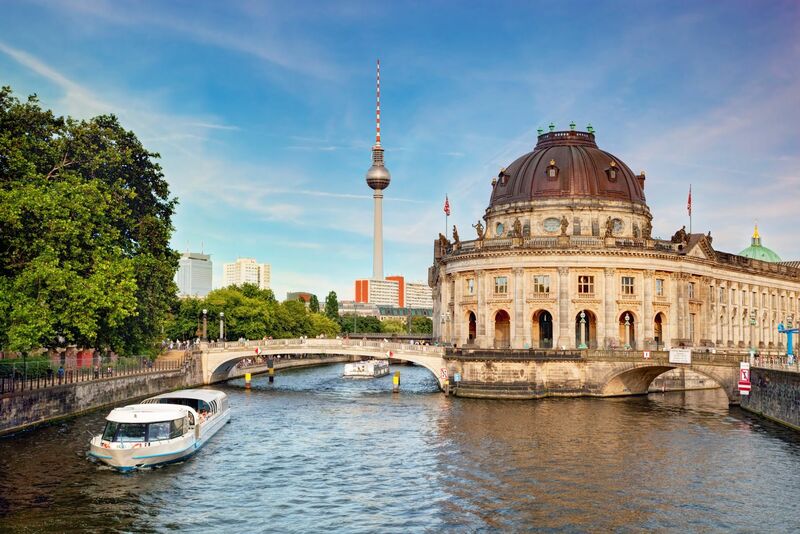 Along the River Spree, sprawling bars spread over imported sand, and on the humungous BeachMitte you can even hire a volleyball court. It’s the perfect way to hang out after a Wall tour, or time spent in the Museum Island galleries. 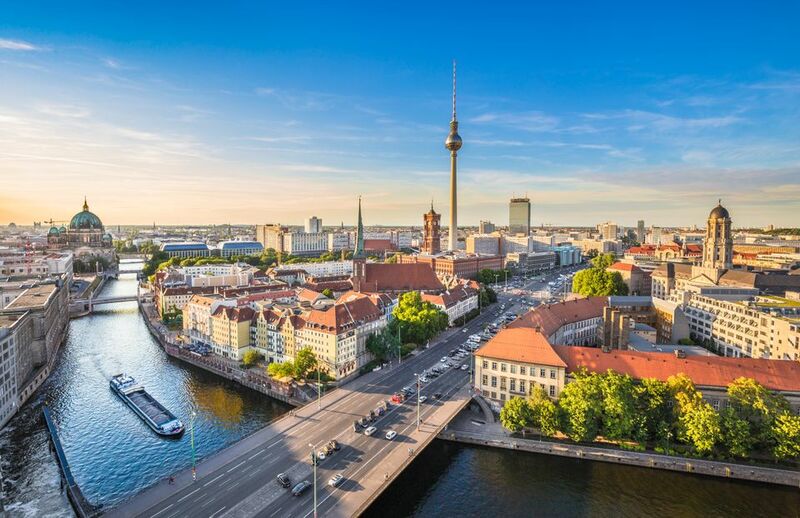 As with other cities, café terraces fill and ice cream shops do a roaring trade, but Berliners often embrace summer in quirkier ways. Take, for example, the Sunday ‘Bearpit Karaoke’ in the Mauerpark, where people sing in front of hundreds of beer-swilling strangers in a semi-ruined amphitheatre. Meanwhile, the Badeschiff is a ship’s hull converted into a swimming pool, where paddlers are often accompanied by DJs on the decking. Next to the Zoo and the main Tiergarten Park, the Pestana Tiergarten Berlin has its own pool, and double rooms from about €88 a night. There is an abundance of things to do in Berlin and there are always some cool festivals happening too. 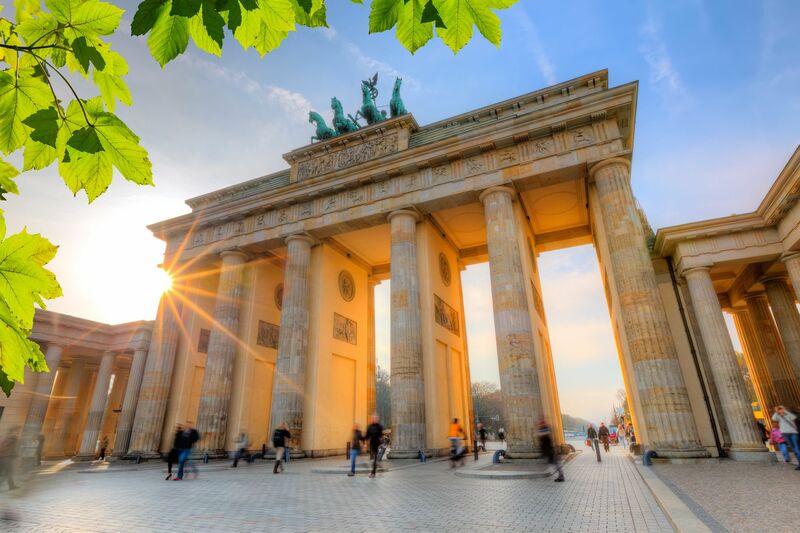 Here’s our guide to the top things to do in the German capital! What’s the average temperature in Copenhagen in June? Denmark’s hip, design-focused capital is very much a cycling city, and in summer the pedalling gets slower as people enjoy the canalside views. The other way to soak up the atmosphere is by boat. GoBoat rents out little solar-powered craft for anyone wanting to explore the city’s harbours. As the temperature rises, locals flock to the Islands Brygge Havnebadet – an open-air pool complex with big lawns and barbecues alongside the city’s main canal. 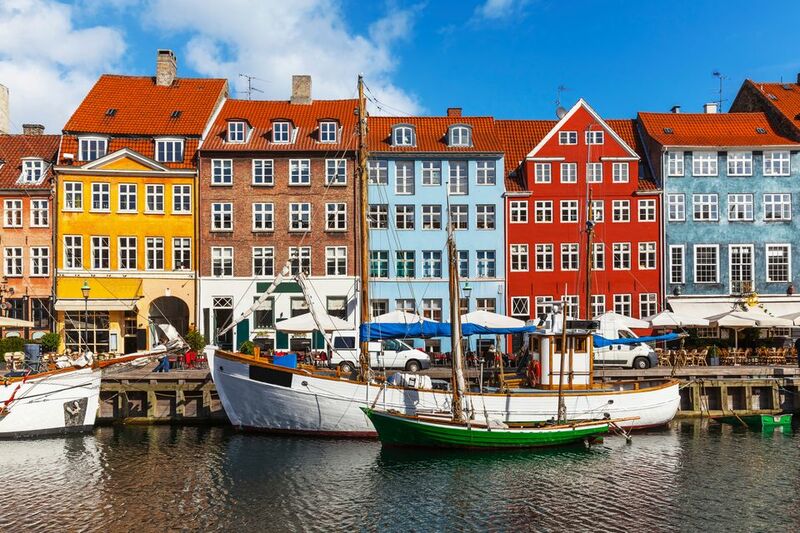 A more traditional hangout is brightly-coloured, café-lined Nyhavn. 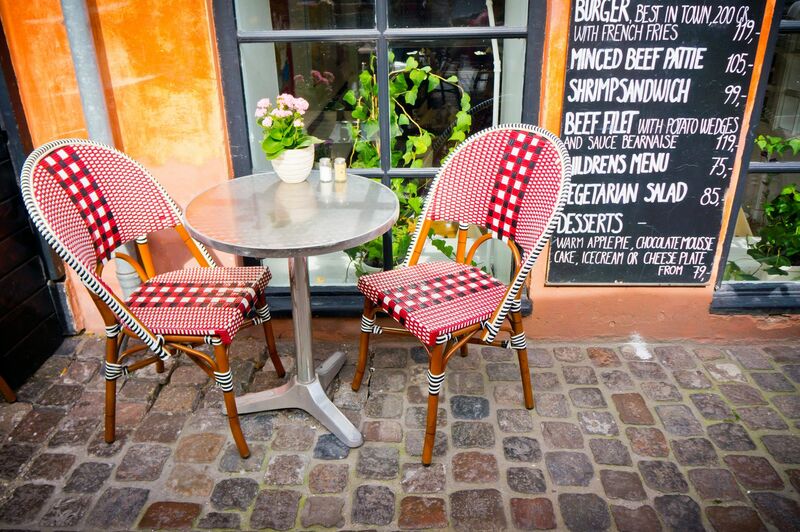 NyhavnC serves up grilled salmon and mojitos with a side order of sparkling quayside views. The Scandi-minimialist Zleep is close to the Tivoli Gardens and has doubles from about €130. What’s the average temperature in Oslo in June? 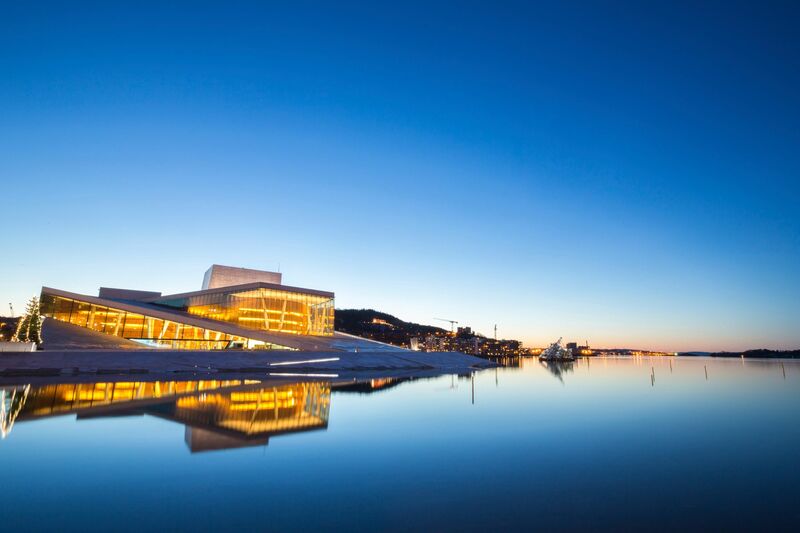 Oslo has plenty of weather-proof appeal – from hipster shopping and café-hopping in fashionable Grünerløkka to epoch-defining art at the National Gallery. But when the sun comes out, everyone’s attention turns to the fjord on which it’s set. 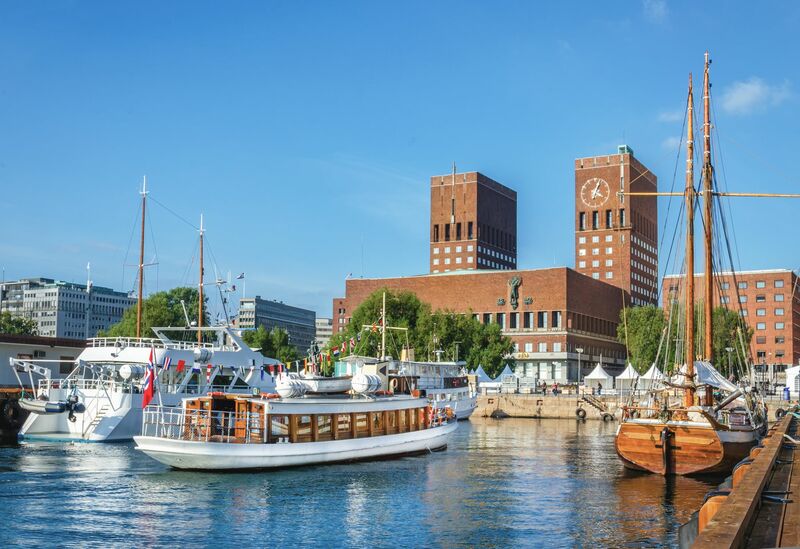 It draws both tourists and locals like a magnet, and if they’re not hanging out in quayside bars and restaurants in Aker Brygge, they’re riding the ferries out to some of the 40 nearby islands: Gressholmen, Heggholmen and Rambergøya are all good spots for swimming. Don’t spend your entire trip with your feet in the water, though. Oslo’s other great asset is its sheltering belt of trees; home to 1,200km of walking trails. The 6km stretch to Sognsvann Lake from the end of T-bane line 5 is a good bet for first-time hikers. The bright, modern Scandic Helsfyr offers free bikes for guests and has its own sauna. Doubles start from about €150. 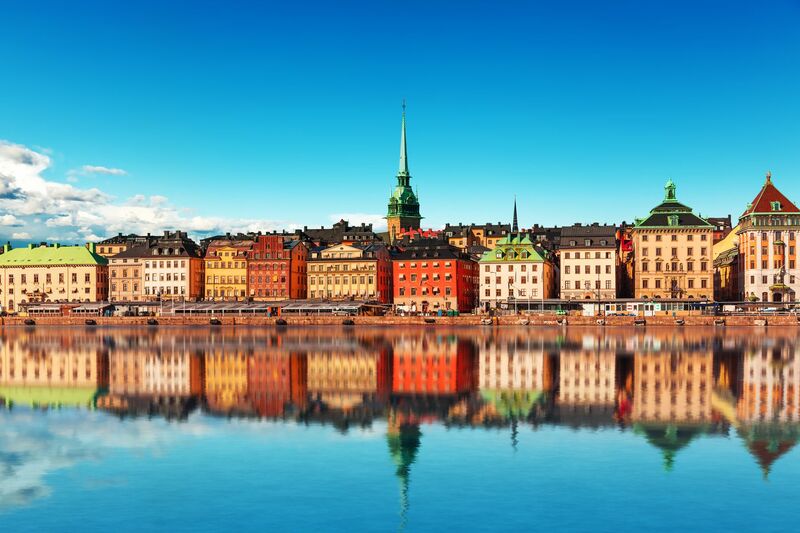 What’s the average temperature in Stockholm in June? 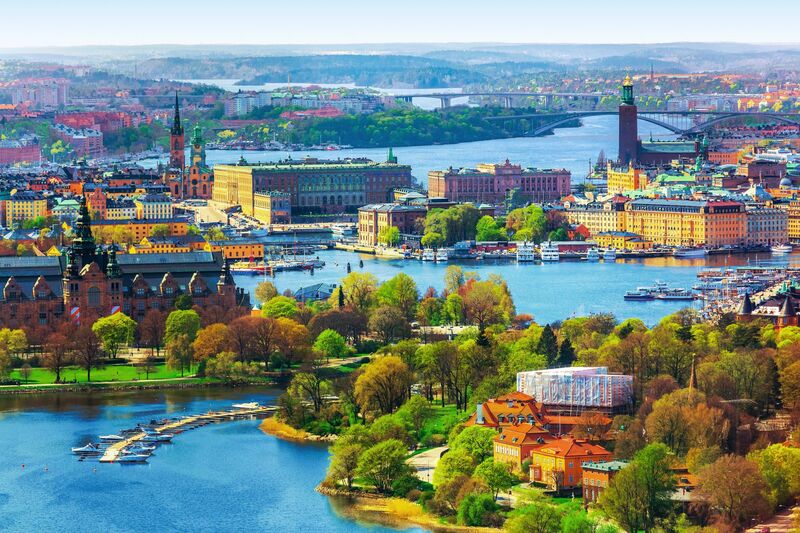 On a bright summer’s day, Stockholm feels miraculous. Yes, it’s a city: and a vibrant and prosperous one at that. But right at its heart, where all the traffic jams and pollution should be, there’s a great big mosaic of islands, harbours and sparkling water. 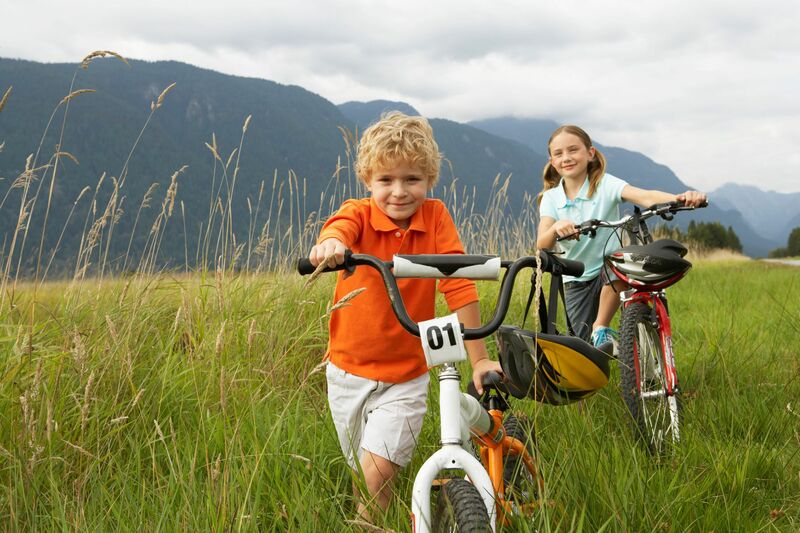 Cycling, kayaking and ferry-hopping are all essential parts of the summer scene. So, too, lazy afternoons on one of the many boats that double as bars. Whenever the sun’s out it feels like you’re getting a seaside holiday as well as a slice of urban style. 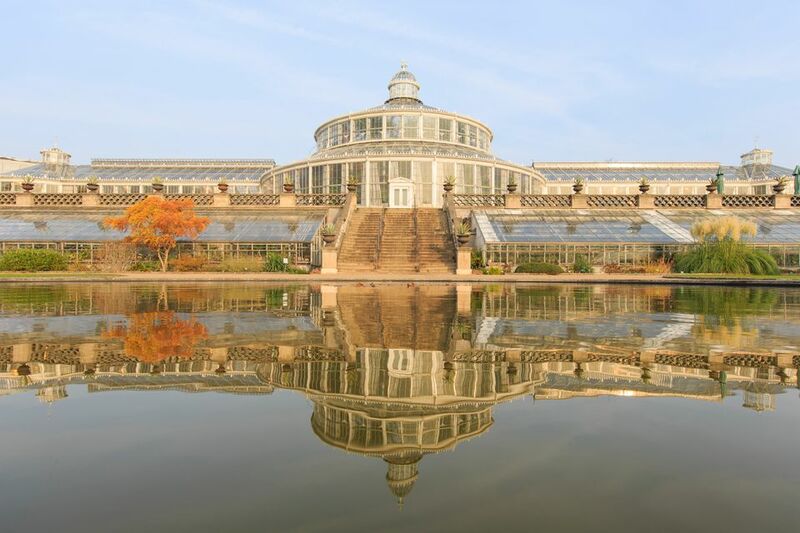 For a taste of what’s to come, start at the Kungsträdgården – once the royal kitchen garden. It’s a hive of activity, with a packed calendar of open-air concerts and events. But don’t spend all your time in the city centre. 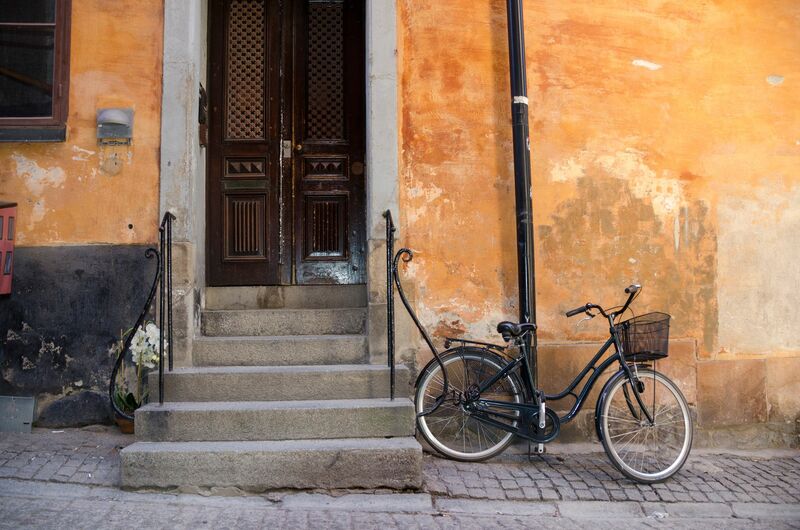 Join a guided bike tour with Adventure Stockholm, and you’ll discover the buzzing greenhouse café at Rosendals Trädgård, hidden away in the lush Djurgärden park. 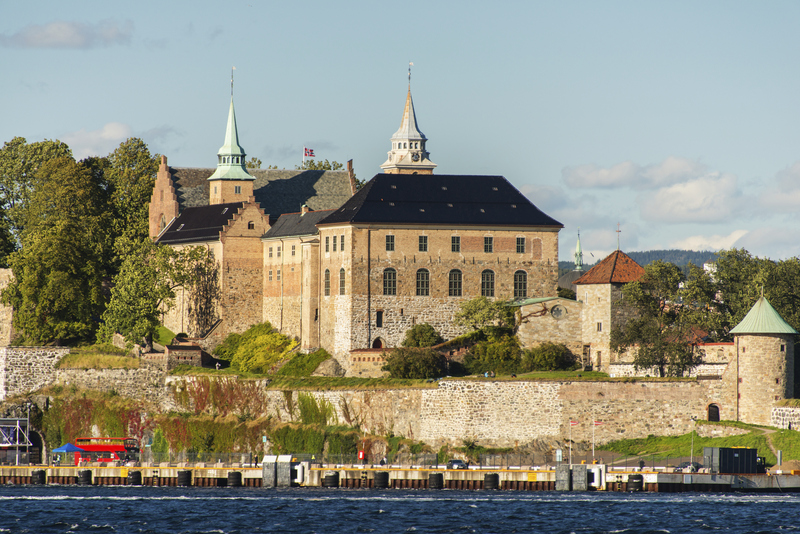 Go kayaking on Lake Mälaren, and you’ll enjoy fabulous views of the City Hall and Riddarholmen church. Meanwhile, the pontoon at Mälarpaviljongen offers utter serenity for an evening drink. Mix these with visits to the excellent Moderna Museet and Fotografiska Gallery and you’ve the perfect workout for both mind and body. The homely, parkside Wasa Park Hotel has doubles from about €80. 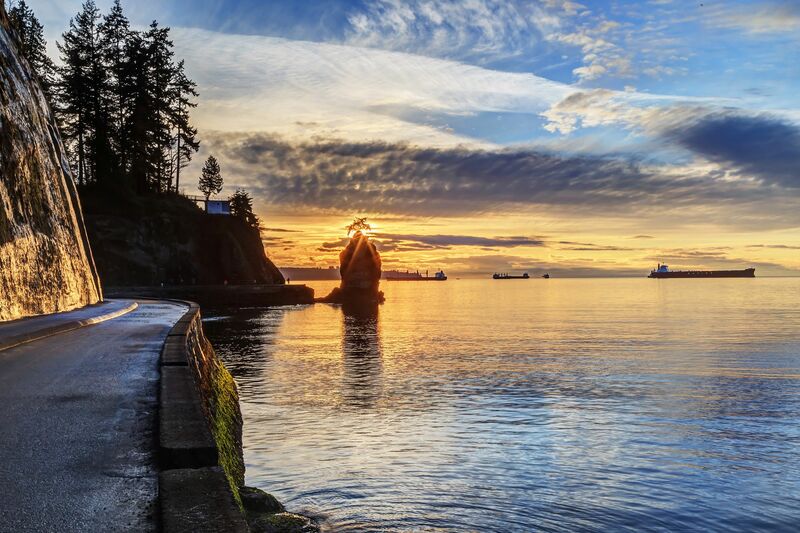 What’s the average temperature in Vancouver in June? Over the last 20 years, Canada’s third-largest city has added 800,000 people to its population. But it’s still fundamentally an outdoorsy place, and never more so than in July and August, when the kite-surfers are skidding across the water at Kitsilano Beach. The mix of sea, mountains and urban attractions such as the buzzing Granville Island markets make for an invigorating break. The easiest way to get active is to venture into Stanley Park, which encompasses the Lost Lagoon nature sanctuary and three beaches in its 1,001 acres. Or head to the top of Grouse Mountain in North Vancouver. It can be reached by cable car or the notoriously steep, 3km ‘Grouse Grind’ hike which locals take on as a rite of passage. A zipline, a grizzly bear refuge and staggering views of the city and sea are the rewards waiting at the top. The Victorian Hotel in lively Gastown has heritage exteriors and swish, contemporary bedrooms from about €160. 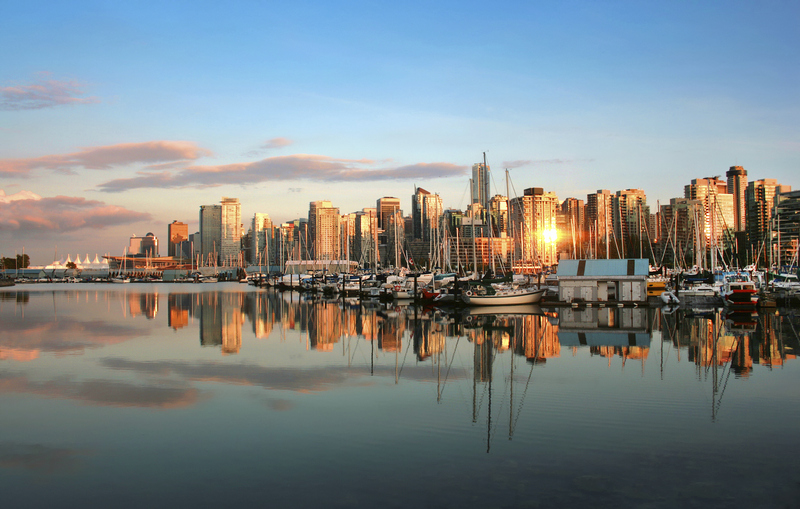 Vancouver made Skyscanner’s Top Trending Destinations for 2019. Find out why! What’s the average temperature in Chicago in June? Chicago may be famous for its skyscrapers, but it does a fabulous line in parks too. Millennium Park is crammed with sculptures that range from world-class to weird. 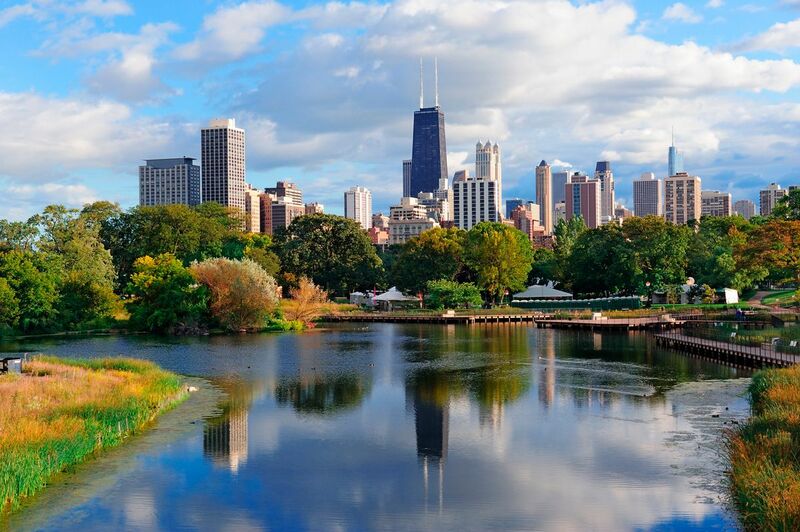 Sprawling, bike-friendly Lincoln Park is home to the 150-year-old zoo. And North Avenue Beach substitutes Lake Michigan for the sea. 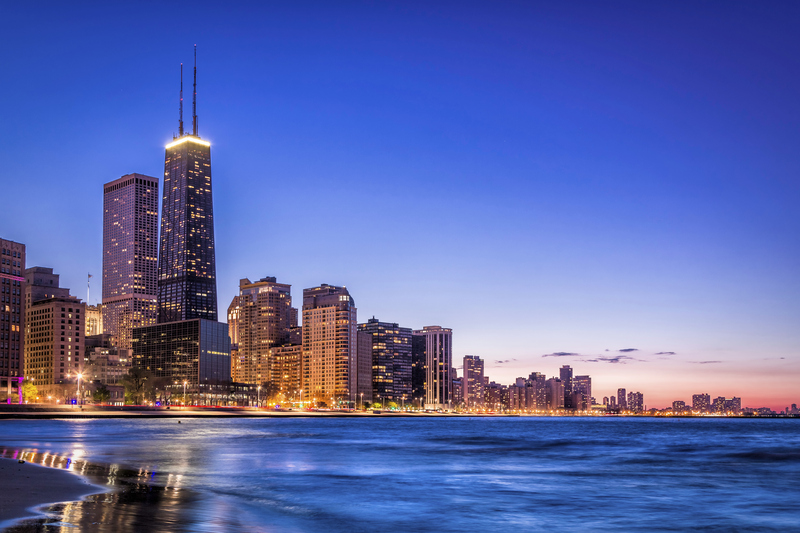 With temperatures regularly nudging 27°C you’ll be spending a lot of time in them: but don’t miss the fabulous dinosaur-packed Field Museum and world-beating Art Institute of Chicago. Then when you’re done, head out onto the Riverwalk. 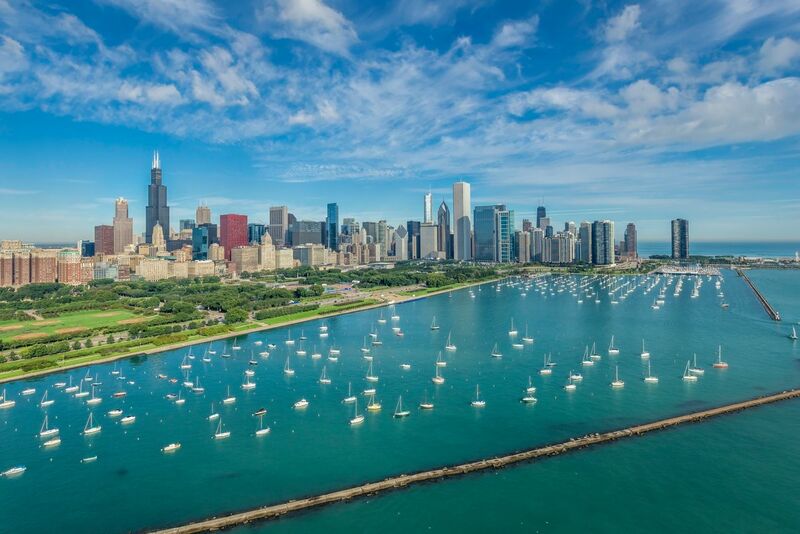 Stretched along the Chicago River, it’s home to kayak rental outlets and several bars – including wine-from-the-tap innovator City Winery and Island Party Hut, a shipping container-turned-tiki cocktail bar. A short stroll from Lincoln Park, and brimming with street art-style decoration, the Hotel Versey has doubles from about €140 a night. *Updated April 2019. All flight prices mentioned in this article are estimates of the cheapest prices as found using Skyscanner’s flight search tool, for return flights, 1 person, economy. These are subject to change and were correct at time of writing on 17th April 2019.